With excellent, outstanding weather conditions, adequate and consistent irrigation, and superior cultural conditions, the only thing home grape growers need worry about is how to get the grapes before the birds do! Unfortunately, this perfect trifecta doesn’t exist year after year, leading to the issue of grape berry cracking. 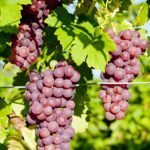 What exactly are the causes of splitting grapes and what can be done to fix fruit split of grapes? Read on to learn more. The exact cause of grapes that are cracking open is still under debate, but all camps seem to agree that it stems from irrigation, either an over abundance or lack thereof. While grapes will adapt to lower water conditions, yields will be reduced. Ideally, irrigation is essential for optimum production and quality of fruit. The timing of this irrigation is of primary importance. Grape skins that crack open may also be caused by diseases such as powdery mildew, or pests like the grape berry moth. Fruit split of grapes may also be the result of the aforementioned birds who love the berries as much as you do, and it may be a constant battle. And then of course, we have the weather. Sudden rainstorms or hail during the period when berries are ripening leaves them susceptible to the potential for grape skins that crack open. To prevent the birds from devouring or damaging the grapes, netting or individual bagging of grape clusters should do the trick. You can battle powdery mildew with a fungicide and control grape berry moth in two ways. 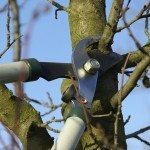 First, remove and destroy dead leaves, as the pest over winters as pupae in leaf drop. Secondly, spraying an insecticide after bloom and again in the late summer should eradicate the pest. 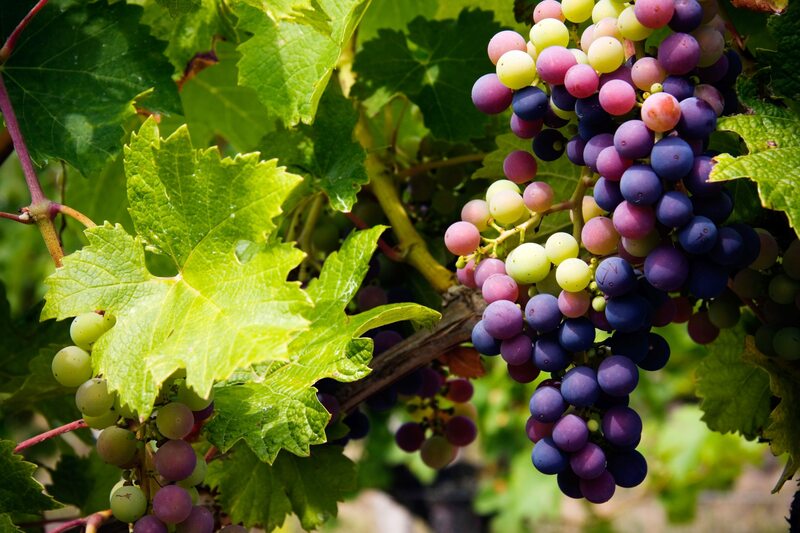 You can avoid grape berry cracking by irrigating the vine deeply and thoroughly down into the root zone. Furrow irrigation every two weeks in hot climates should be sufficient, or put the vine on a drip irrigation system at least once a week. As with everything, there is a delicate balance here. Too much water can also lead to fruit split of grapes. Minimize water stress from bloom time until grape softening when the berries yield to gentle squeezing and sugar content is increasing. Basically, be consistent with irrigation, avoiding stress either way and adjusting for weather conditions. One can’t control Mother Nature however, and despite your best efforts, a sudden storm may still result in cracking grapes leaving the fruit open to pathogens, hence disease or rot. EucalyptusCan You Grow A Rainbow Eucalyptus Tree?